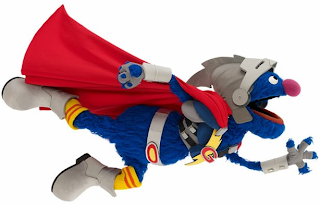 He's blue he's furry, he soars through the air—he's Super Grover 2.0! This spunky hero observes, questions, and investigates—and inspires children to do the same. Super Grover will take your child on an age-appropriate journey through the scientific process (with plenty of breaks for silliness along the way, encourage them to unleash their power of investigation. Help Elmo plan a surprise party for his friend Abby Cadabby! Enjoy playing dress up, wrapping presents and making cards for this imaginary teatime that's fun for everyone. Shhh! Elmo needs help planning a surprise tea party for Abby Cadabby! Children will help by wrapping presents (using recycled cardboard boxes and paper), making cards, and setting up the table. They'll use their imaginations to dress up in fun hats and outfits too! When Abby walks in, they yell "Surprise!" Children will present her with the gifts and cards, then sit down for “tea" and snacks. Shake, Rattle ‘N Roll with your Sesame Street friends! 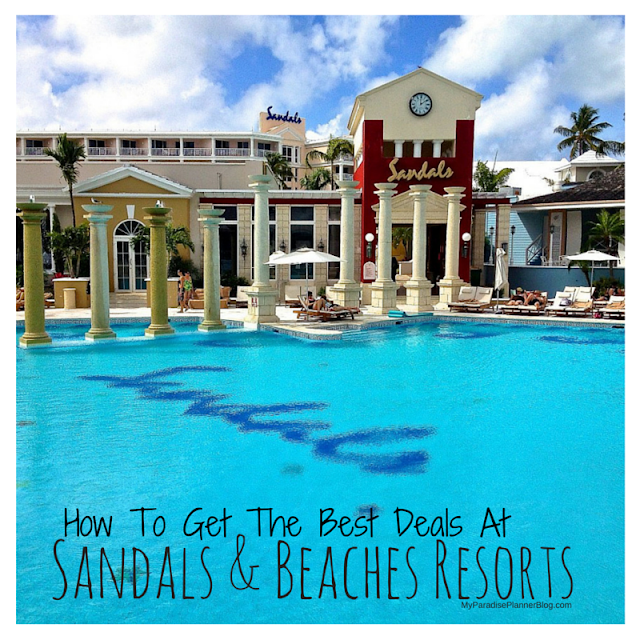 Grab an instrument and be part of the band, Island Style. Elmo invites children to join the Sesame Street Rock 'N Roll Band! Children will prepare and practice for a special rock concert. They'll explore tempo and with a variety of musical instruments like tambourines, shakers, and drums. They'll also get creative by decorating their very own guitar with stickers, string, and other fun craft materials. After decorating their guitars, it's time to get dressed for the party! Other Sesame Street friends will arrive just in time for the party and twist, bop, and rock' n roll with everyone! Come participate in a Super Science Fair hosted by everyone’s favorite furry, blue, and curious friend, Super Grover! Dig for seashells and gems at "Investigating Sand Treasures with Zoe"; make your own bubble wand at “Bert's Bubble Experiment"; and learn about things that float and sink at "What Floats in Ernie's Bathtub?" Grover, along with some Sesame Street friends, wants everyone to experience the joy of scientific investigation. Children will have the opportunity to observe, ask questions, and experiment at three fun-filled stations. At "Investigating Sand Treasures with Zoe," they'll use tools to dig for treasures like rocks and seashells, then observe and weigh their found objects. "Bert's Bubble Experiment" will encourage children to make their own bubble wands and compare the shape and size of the bubbles. "What Floats in Ernie's Bathtub?" will get children thinking about what floats and sinks, and even how to make a sinking object float! These activities are based on Sesame's current curriculum focus on STEM (Science, Technology, Engineering, and Math)."